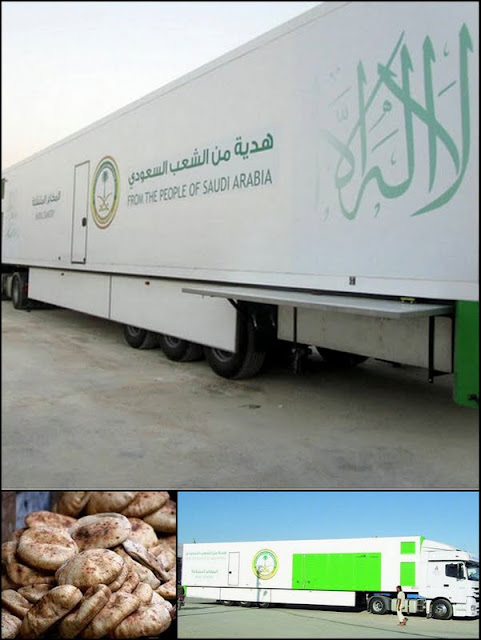 On royal orders, the “Saudi National Campaign to Support the Syrian Brethren” yesterday started operating two massive mobile bakery trucks at two Turkey-Syria border crossings. Each of the trucks has the capacity to produce 35,000 Arabic pita bread loaves a day for distribution to displaced Syrians in Turkey and contiguous Syrian areas. One truck was parked at the Bab al-Salam border gate, the other at the Bab al-Hawa crossing. In New York, three UN officials told the Security Council the conflict in Syria has caused the world's worst refugee crisis for 20 years, with an average of 6,000 people fleeing every day -- and another 5,000 killed every month -- in 2013. UN refugee chief Antonio Guterres said refugee numbers had not risen "at such a frightening rate" since the 1994 genocide in Rwanda. He was speaking to the UN Security Council, which also heard UN assistant secretary general for human rights Ivan Simonovic say that 5,000 Syrians are being killed each month. UN aid chief Valerie Amos said at least 6.8 million Syrians needed urgent help. Since the uprising in March 2011 as many as 100,000 people have been killed, almost 2 million have fled to neighboring countries and a further 4 million have been internally displaced. In addition, at least 6.8 million Syrian require urgent humanitarian assistance, half of them children. Guterres said two-thirds of the nearly 2 million refugees registered with the UN had fled Syria since the beginning of the year -- an average of 6,000 a day. "We have not seen a refugee outflow escalate at such a frightening rate since the Rwandan genocide almost 20 years ago," he told a rare public briefing to the Security Council. Guterres said the impact of the refugee crisis on neighboring countries was "crushing," but said the acceptance of Syrians by countries such as Lebanon, Jordan and Iraq was "saving hundreds of thousands of lives." 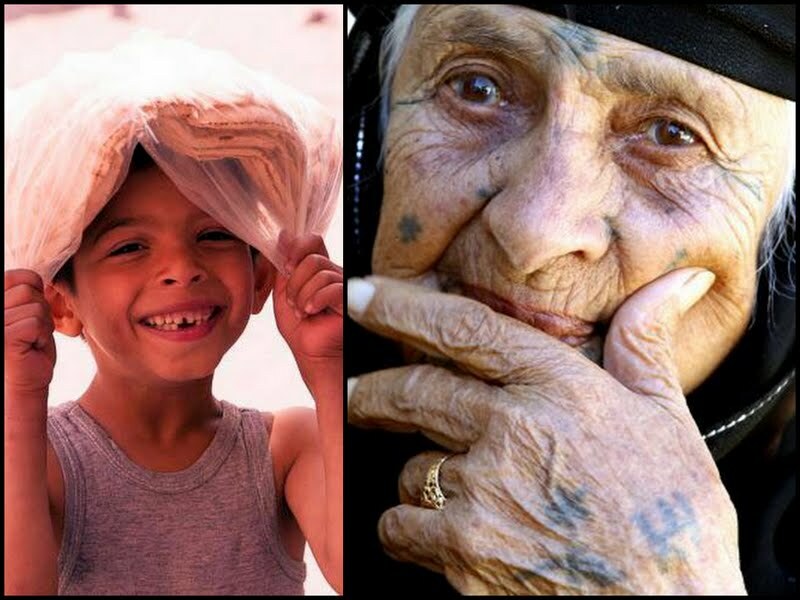 Lebanon and Jordan are currently the two most affected countries, hosting over one million refugees between them. “Measures must be taken now to mitigate the enormous risks of spillover and to support the stability of Syria's neighbors, so as to keep the situation from escalating into a political, security and humanitarian crisis that would move far beyond the international capacity to respond,” he said. "In Syria today, serious human rights abuses, war crimes and crimes against humanity are the rule," he said. “Government forces carry on with indiscriminate and disproportionate shelling and aerial bombardments, using among other weapons tactical ballistic missiles, cluster and thermobaric bombs, all causing extensive damage and casualties if used in densely populated areas,” Simonovic said. Ms Amos said $3.1bn was still needed to provide aid in and around Syria for the rest of the year, and she accused both sides in Syria of "systematically and in many cases deliberately" failing in their obligation to protect civilians. "We are not only watching the destruction of a country but also of its people," she said. Ms. Amos said while UN agencies continue to deliver assistance, gaps in the humanitarian response remain as access to many affected areas such as Homs and Aleppo is difficult due to security concerns or government restrictions. “While we know where those considered most vulnerable are located, humanitarian organizations are still not able to get regular, consistent and unimpeded access to millions of affected people,” she said, adding the government has also imposed bureaucratic procedures which have impeded humanitarian workers to access affected areas. Denial of humanitarian access and safe passage to civilians trapped in fighting in violation of the laws of war has been a recurring issue during the Syrian armed conflict, Human Rights Watch said in a report on the eve of the UN Security Council meeting. A recent Human Rights Watch investigation into the government and Hezbollah attack on Qusayr, near Homs, found the government’s refusal to allow humanitarian organizations access to the town appears to have contributed to several dozen deaths because no safe evacuation routes were available to civilians, and wounded people were denied adequate medical care. On May 19, Syrian government forces, supported by a significant number of Hezbollah fighters from Lebanon, began a major offensive to retake Qusayr, a Syrian town of about 30,000 people on the border with Lebanon. Opposition forces had largely controlled the strategically important town since July 2012. For two weeks, government forces subjected the town to intensive bombardment and enforced a siege, preventing food, medical supplies, and other necessities from reaching civilians who remained in the town. Dr. al-Zein told Human Rights Watch he believed the group fleeing Qusayr and neighboring villages consisted of at least 10,000 people altogether, including 1,300 wounded. Others put the total number as high as 15,000. Local residents who evacuated on June 4 and 5 said government forces attacked the evacuating groups. The groups of fleeing civilians, wounded, and fighters came under intensive attacks as they tried to cross the Homs-Damascus highway… during the night of June 7. The number killed during the evacuation is unknown and estimates vary widely. An activist who is collecting names of those killed during the evacuation provided Human Rights Watch with a list of the names of 29 people killed at the crossing alone. Dozens are still missing, however, according to the activist. In one case, Walid Khaled Sharouf, an 18-year-old who was wounded in Qusayr by shrapnel in his chest during an airstrike in May died while attempting to flee because he did not get a needed blood transfusion.